The latest technology works to make operation of the SL300 simple and straightforward. 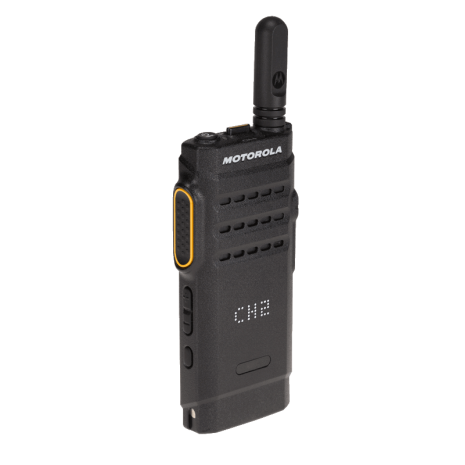 Ergonomic design allows one-handed radio operation, and a versatile accessory portfolio gives you the freedom to focus on the job at hand. 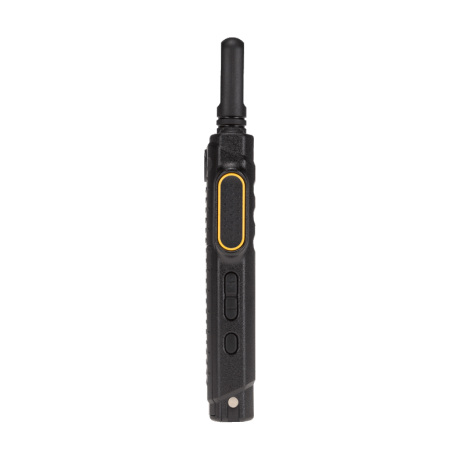 The SL300 is outfitted with the latest technology for performance and ease of use. The shatterproof Active View display uses a matrix of LEDs behind the radio housing to communicate radio information and shuts off when not in use to conserve battery life. 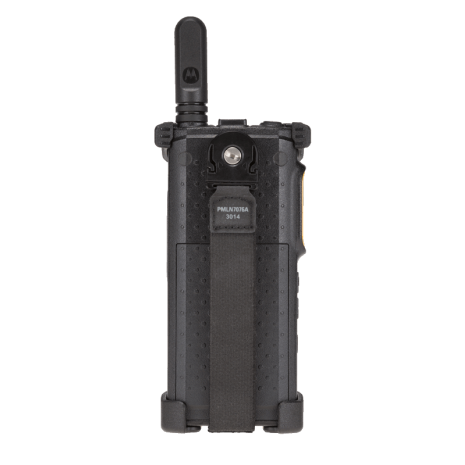 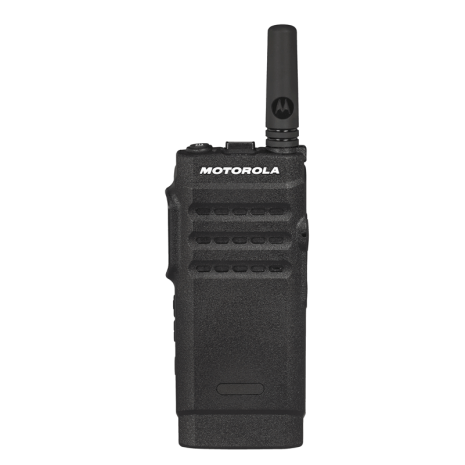 The SL300 features Range Max technology, an advanced radio design and patented antenna that delivers enhanced range while maintaining a slim profile and long battery life.